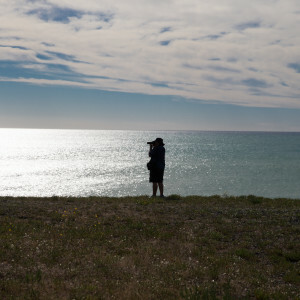 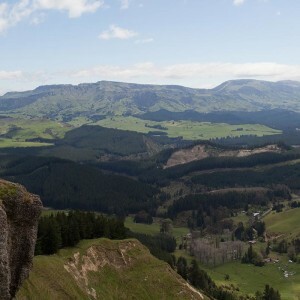 physical, social, and economic wellbeing and advancement. 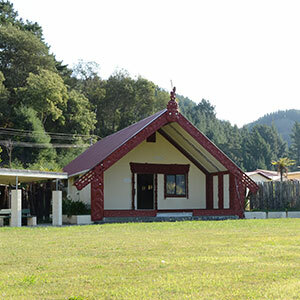 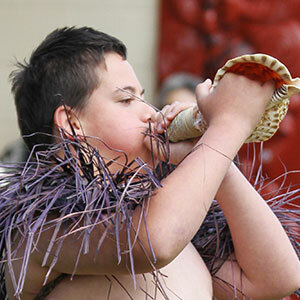 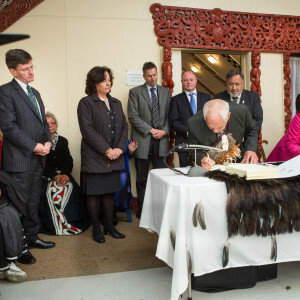 The Trustees of MTT are also the Trustees of the Maungaharuru-Tangitū Charitable Trust. 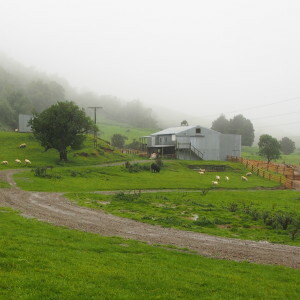 They appoint the Trustees and Directors of the other entities in the group. 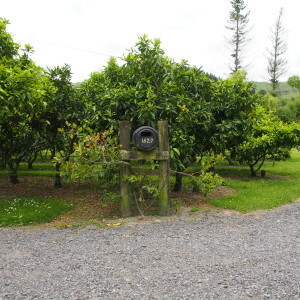 Click here to view their profiles. 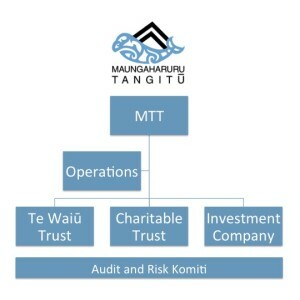 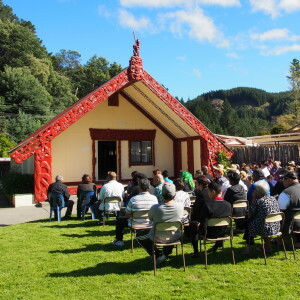 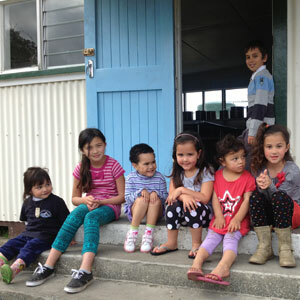 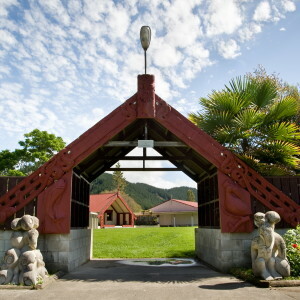 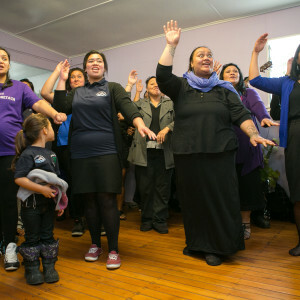 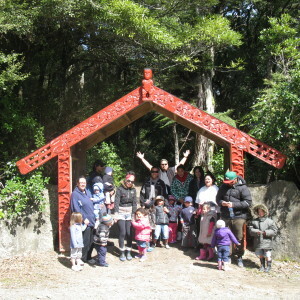 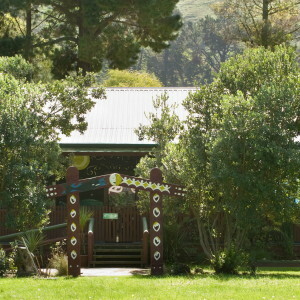 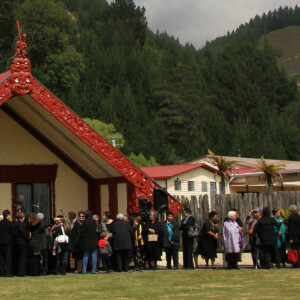 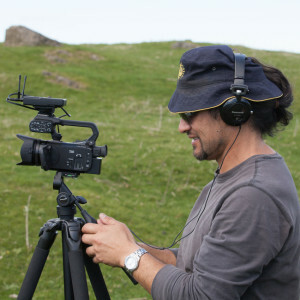 The Maungaharuru-Tangitū Trust employs four kaimahi – operations staff. 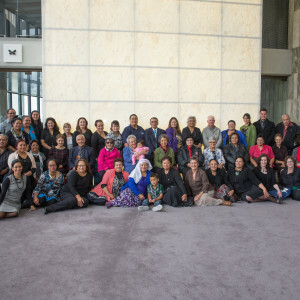 Te Waiū Trust governs the lake beds and stratum held by it, including Lake Opouahi, part of Lake Tūtira, Lakes Waikōpiro and Orakai. 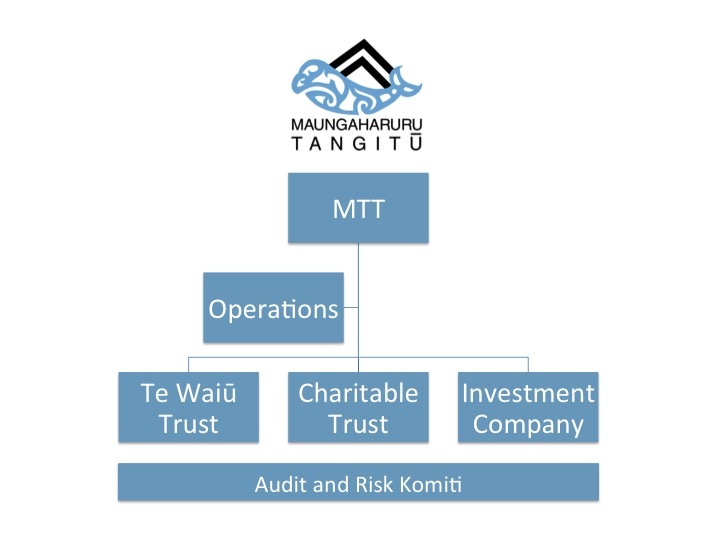 The Trustees of the Charitable Trust are also the Trustees of Maungaharuru-Tangitū Trust (see above). 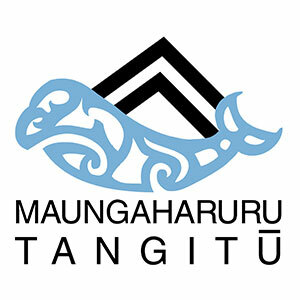 Our Investment Company is called Maungaharuru-Tangitū Limited. 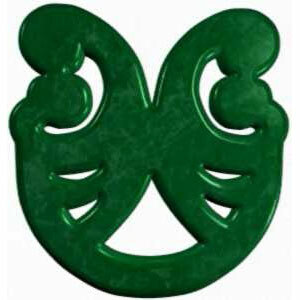 There are three Directors whose role is to grow our investments and manage our assets, under the Investment Framework. 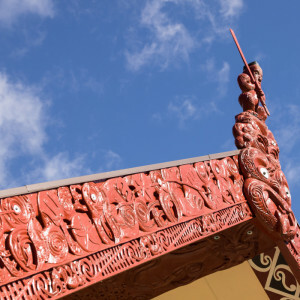 Members can view the Statement of Investment Policy and Objectives (SIPO). 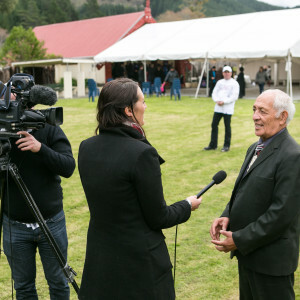 Jon Nichols (Chair, Independant), Kerri Nuku (Trustee) and Tony Gray (Independant). 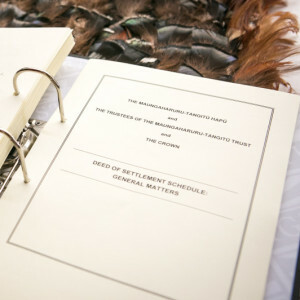 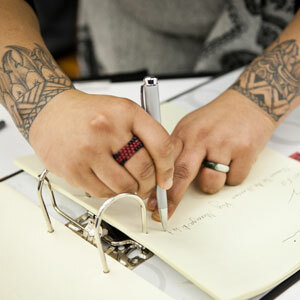 The membership of Maungaharuru-Tangitū Trust (MTT) is open to all those who whakapapa to our Hapū. 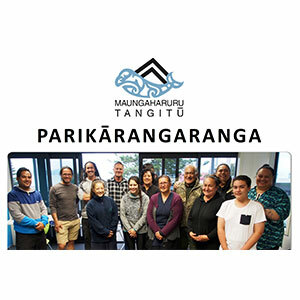 staying in touch with what is happening, through pānui from MTT.